Puppy Kindergartens: After your jack russell puppy leaves our care. Puppy Kindergarten is a very important ingredient when socializing your puppy. It’s like to a small child going to Pre-School or Kindergarten...They aren’t there to learn math and spelling yet - They are there to learn SOCIAL SKILLS, SELF CONTROL and EXPERIENCE THE WORLD outside of their own home and comfort zone. Puppies that are afraid or unsure, learn that it is okay to play with other dogs. Puppies that are bullies, learn this is not okay and that other puppies will shun you if you behave in this way. ￼Small breeds like our terriers learn that when playing, to not act like prey or some bigger dogs will give chase. 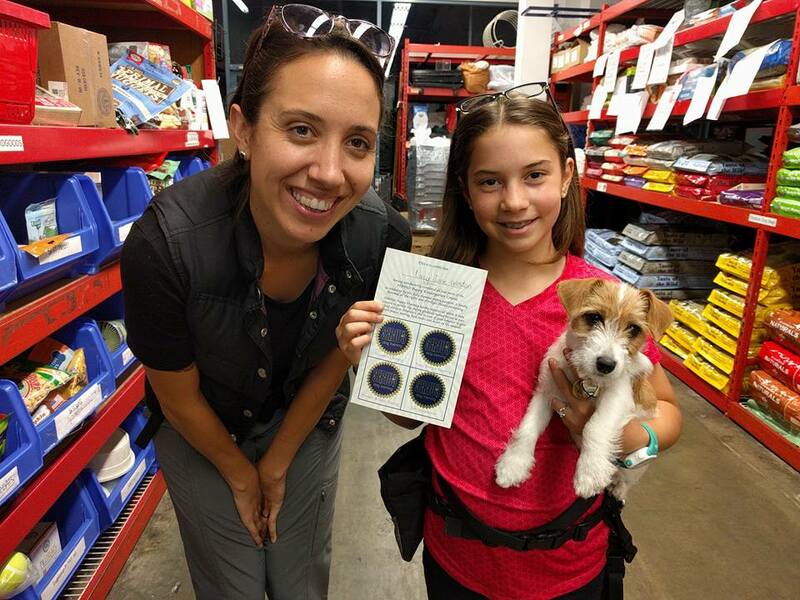 This one learned skill can literally save your dogs life someday. A crazy, darting about small breed dog can awaken something called “Predatory Drift” in larger breeds. *Look up the term to learn more. Puppy Kindergarten is a MUST. If you do not do it, and then have issues with the pup later, it certainly makes it harder for us to help you and quite frankly, it would be a shame to not put this time into raising your puppy right - Puppy Kindergarten is usually a series of 5-6 classes, once per week. If you wish to have a well-behaved dog and understand its behavior, choosing a great trainer is one of the most important things you can do for your dog’s future. It’s perfectly possible to train your own dog without a trainer’s advice, but, even for experienced owners, an extra set of knowledgeable eyes will reveal mistakes you’re making in your dog’s training. Even professionals take lessons from one another from time to time in order to sharpen their technique. 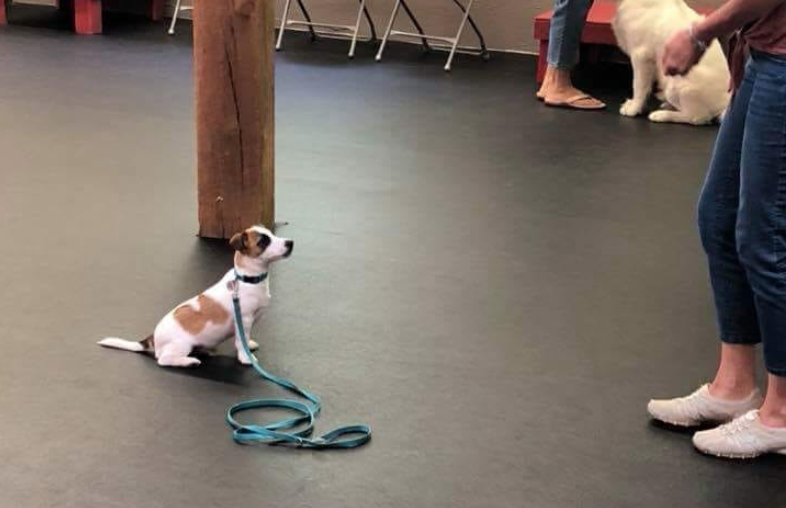 I recommend at least a basic puppy class for every pet parent. How do you choose a trainer? Here are some good questions to ask. If the answers to these questions are acceptable, you’ll still need to make sure you and the trainer are compatible by observing a class and checking his or her references. Can I observe a session of the class I’m interested in attending? If the trainer says you may not observe class before signing up, walk out the door. A trainer who has nothing to hide will not balk at being asked to allow you to observe a class before committing. The trainer’s time is valuable, so some trainers, particularly those in high demand, will charge an auditing fee for observing a class so as to deter those who have no intention of paying for training sessions. Charging a fee is not a red flag, but prohibiting observers is. When you observe a class, sit quietly. Do not bring dog treats, and turn your cell phone off. Dogs and handlers trying to learn don’t appreciate distractions. Avoid asking questions or attracting the trainer’s attention until after he or she has finished with the students and their dogs. 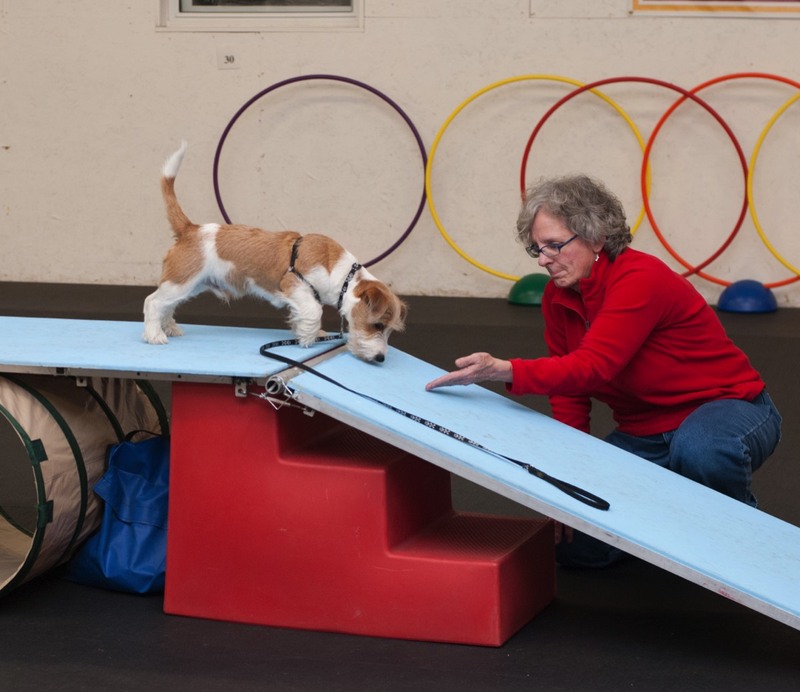 Do you have a professional education or certification relevant to dog training? A positive answer to this question can be a double-edged sword. Some certification programs for trainers are little more than a correspondence course that rewards anyone who pays the fee and fills out some forms with a certificate claiming they are a certified trainer. Other programs are more intensive and, instead of attempting to turn someone off the street into a pro in two weeks, focus on helping established professionals develop a specific skill set. How many dogs of my dog’s breed have you trained? Every individual dog is different. That said, most purebreds are selected for a temperament unique to the breed. If you have a purebred dog, this is an important question. Always choose an experienced trainer who doesn’t know much about your breed over a newbie who happens to own a dog just like yours. However, if two trainers are equally qualified in all other aspects, it might be beneficial to choose the trainer more experienced with your breed. Are you a Force-Free Trainer? They will know what this means. Beware of the “Positive punishment” trainer. Punishment comes in many forms: Yanking on a leash, choke collars, giving an electric shock, spray water bottles, shake cans or pinching a dog’s sensitive flank or ears are all examples of positive punishment. The television celebrity; Cesar Milan is a great example of someone who uses positive punishment. If we sense you believe in this type of training, we will ask if you are willing to learn more about force-free training as we will not knowingly place a puppy into the hands of anyone using these outdated and sometimes cruel methods. PLEASE do not pay good money to a trainer who employs these methods. TIP: Casually ask the trainer what they think of Cesar… If they sing his praises, RUN. Don't be afraid to ask if they are 100% force-free…this doesn't mean they don't believe in punishment, it means when they do use punishment, they use another method that will not scare your dog. “Negative Punishment” is often used by Force-Free trainers. An example might be to withhold something the dog likes to get a behavior response the trainer is looking for. The difference is that the punishment involves withholding something from your dog, not doing something to him/her. Positive punishment has behavioral side-effects. Among them are fear and reactivity. Both of these unpleasant traits can easily be produced in a formerly docile dog simply by training it using punitive methods. Run from trainers using these methods. FORCE-FREE, REWARD BASED TRAINERS WITH A SOLID EDUCATIONAL FOUNDATION WILL TAKE YOUR PUPPY FURTHER THAN YOU EVER IMAGINED POSSIBLE. Do you need help or more information about how to select an appropriate trainer? Is there an easy way to find a professional, force-free trainer? Yes! If you are a client of ours, please contact us and we will help you locate the right trainer(s) in your area. Our Irish Jack Russells are DNA recorded. We have Irish Jack Russell puppies for sale. 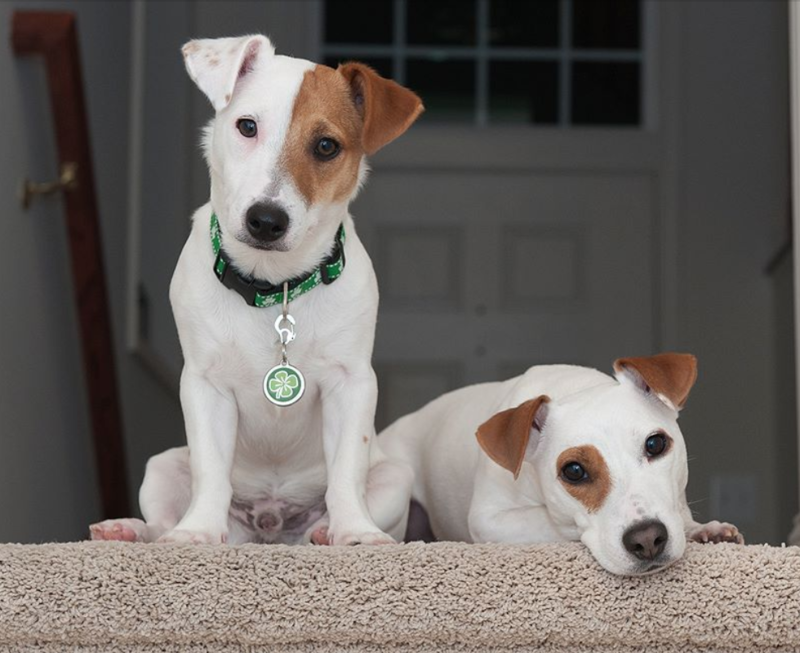 True Irish Jack Russell Terrier puppies. I personaly did not think that we could have found a nicer dog than Shinga until we got Letaba. I don't know were to begin with her; she has such a nice personality with a lot of attitude - in a good way. Letaba is definitely the most intelligent JR that we have ever owned, she is our 5th one by the way, we are loyal to the end with JR's. She is the dominant dog in the house luckily my other two do not seem to mind. She plays so nicely with Shinga and that was the main reason for getting her. We absolutely love them. Fionn in a Puppy Kindergarten class in Maine. This is after he graduated from our Jack Russell Polished Puppy Kindergarten. He is about 12 weeks old in this photo. "Lucy" in California just graduated from Puppy Kindergarten. Lucys is a Chloe x Cully puppy. 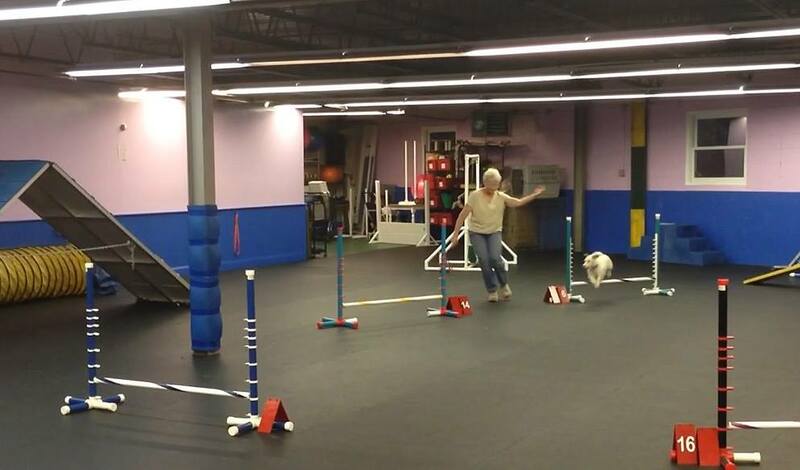 Our very own Polished Puppy Trainer Barbara, training her CJRT Benen in New Hampshire.